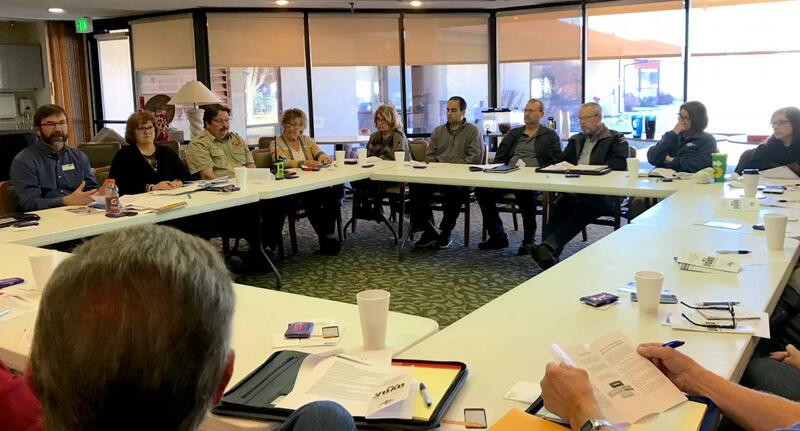 In early 2017 after the spring wildfires, United Way of Dodge City established a Community VOAD Coalition. The Voluntary Organizations Active in Disaster (VOAD) is a group of voluntary organizations who assist during and after a disaster. The local VOAD started with only a few members but has grown since its inception. The VOAD will put plans in place for future disasters for people that are needing food, shelter, clothing, along with other types of assistance. If you are interested in becoming part of the Community VOAD Coalition, please contact Gayle Ausmus at the United Way of Dodge City.